Laura Harmon is the new USI President for 2014-2015. Laura has been the USI VP for Equality and Citizenship for the past two years and is a UCC (University College Cork) alumnus. 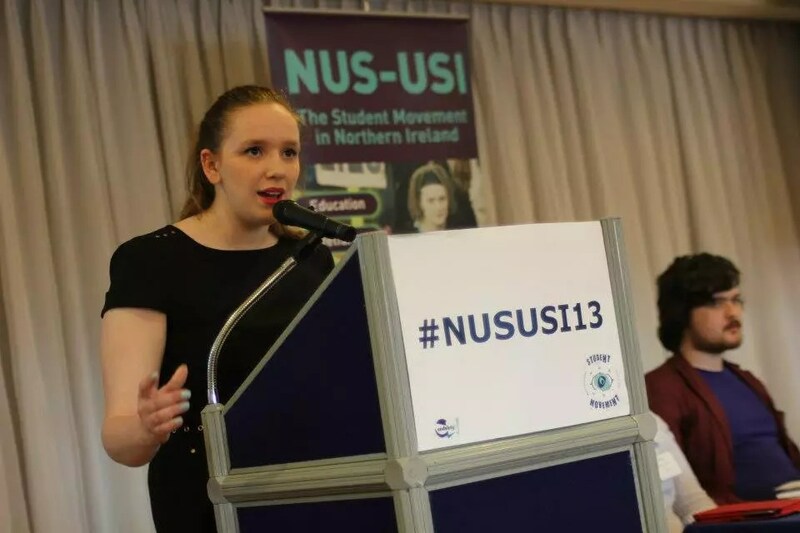 “It is an absolute honour to begin my year as USI’s President and I look forward to working with the new team. We will work together with Students’ Unions across the country to improve the student movement and our society as a whole. The research policy paper that USI developed with NERI (Nevin Economic Research Institute) earlier this year highlights the value of higher education and calls for a fully funded free education model. USI will continue to fight for equity of access to higher education and advocate higher education as a public good not a private commodity. USI will campaign against zero hour contracts and for a living wage to be introduced in this country so that people can work to live as opposed to work to survive. USI will continue to work with trade unions and organisations that have similar values to achieve our collective goals. As USI President I will ensure the student voice will be at the forefront of social justice and social change. Our recent Lobby of the Oireachtas on Social Issues highlights our social policy priorities and principles. USI marched proudly with our members and LGBT societies in the Dublin Pride Parade last Saturday. Equal access to civil marriage in Ireland is a civil rights issue of our generation and students will be a leading voice in the 2015 marriage equality campaign. USI will continue to fight for those who are under-represented and marginalised in our society”. 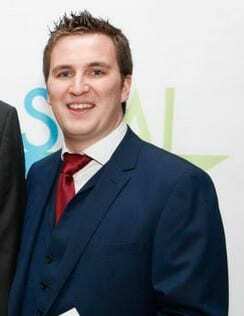 USI Vice President for Academic Affairs and Quality Assurance is Kevin Donoghue. 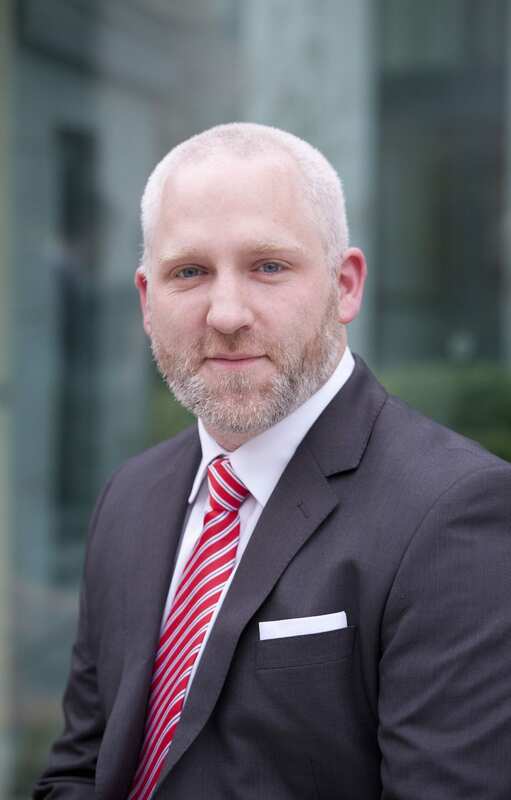 Previously Kevin was the USI Vice President for the BMW Region and graduated from NUI Galway with a Postgraduate in Law. Kevin is from Doocastle in Mayo. 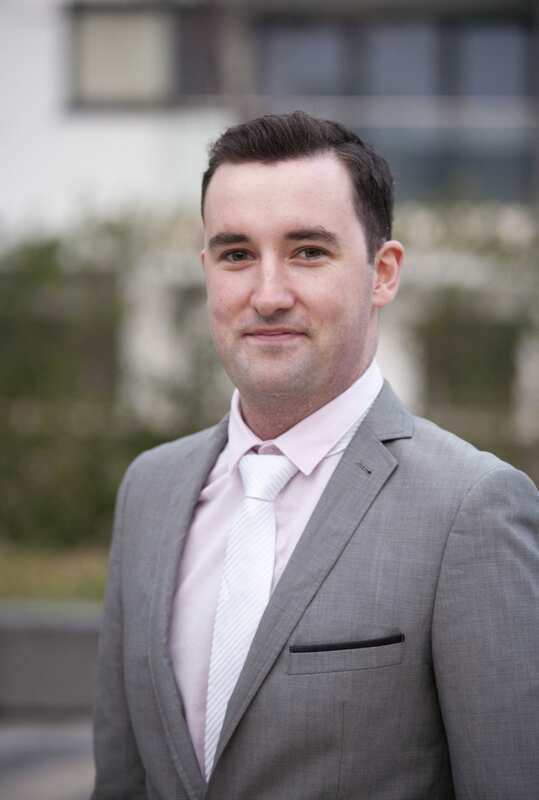 During his time in Galway Kevin was involved with the Witless music event and served as both the Arts Convenor and Postgraduate Officer in his Students’ Union. An enthusiastic and animated student activist he considers his time as Class Rep to be one of the most rewarding experiences of his time in college. 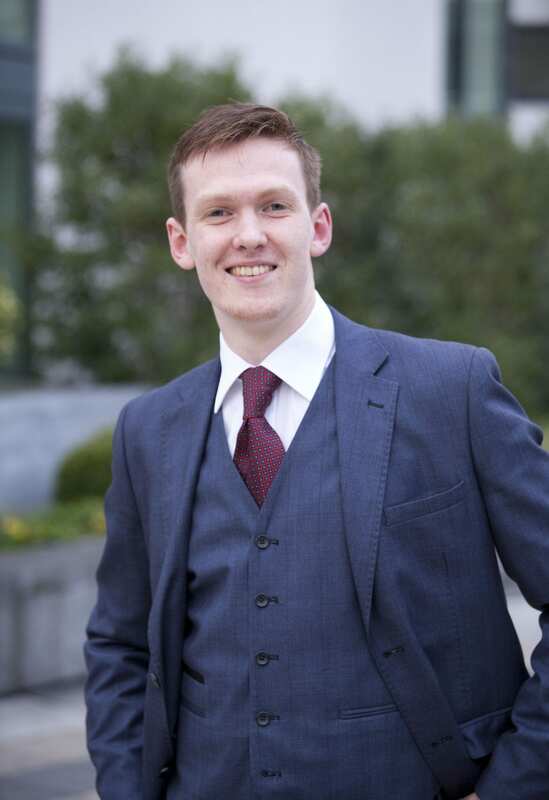 Glenn has been active in student politics for the past few years and was previously DITSU President 2013-14. Glenn hails from Blessington, Co. Wicklow. 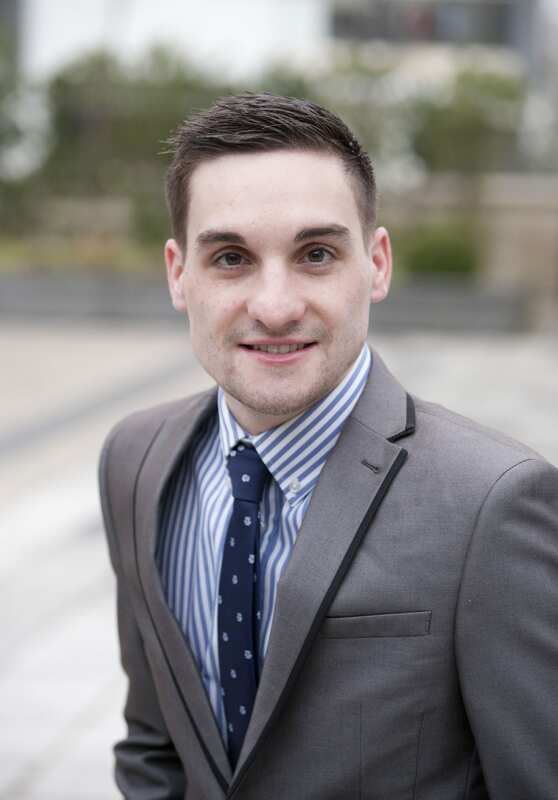 USI Vice President for Welfare Greg O’ Donoghue, previously NCISU Vice President. Greg hails from Ashbourne, Co Meath. USI Vice President for Equality and Citizenship Annie Hoey. Previously, UCCSU Deputy President. Annie hails from from Drogheda. Chaith sé an bhliain seo caite mar Oifigeach na Gaeilge in Aontas na Mac Léinn OÉ Gaillimh. As cathair na Gaillimhe é Feidhlim, agus tá sé an-gníomhach ar son an Ghaeilge agus i gcúrsaí léasa na Mic Léinn. Is acmhainn an-luachmhar é Leas-Uachtarán Gaeilge dona Aontais bhallraíochta de chuid AMLÉ. Oibríonn sé i dtreo an Ghaeilge a chuir chun cinn i measc daonra na mic léinn i coiteanna, agus is urlabhraí na Gaeilge AMLÉ é . Is glór láidir an LU Gaeilge chun mic léinn a tharraingt ar ais i dtreo an Ghaeilge, trí pholasaí Gaeilge AMLÉ a chuir i bhfeidhm, agus a húsáid a spreagadh i mbealach sóisialta agus taithneamhach. Feidhlim Seoighe USI’s is an NUI Galway Law graduate, who also holds a diploma in Legal Irish. Formerly Oifigeach na Gaeilge in NUI Galway Students’ Union, he is an enthusiastic student activist, and a passionate Irish speaker. He will work to encourage students re-engage with the Irish Language, in a fun and sociable way. The position of the LU Gaeilge, is an extremely valuable aid to member organisations of USI, as regard to the promotion of the Irish Language among the student population. USI Vice President for Southern Region Martin Lynch. Previously, Vice President LIT Thurles and graduated Business in LIT Tipperary this year. Hails from Moynalty, Meath. USI Vice President for BMW (Border, Midlands and Western) Region Conor Stitt, from Terryland, Galway. Graduated this year from NUI Galway with a Postgraduate in Law. 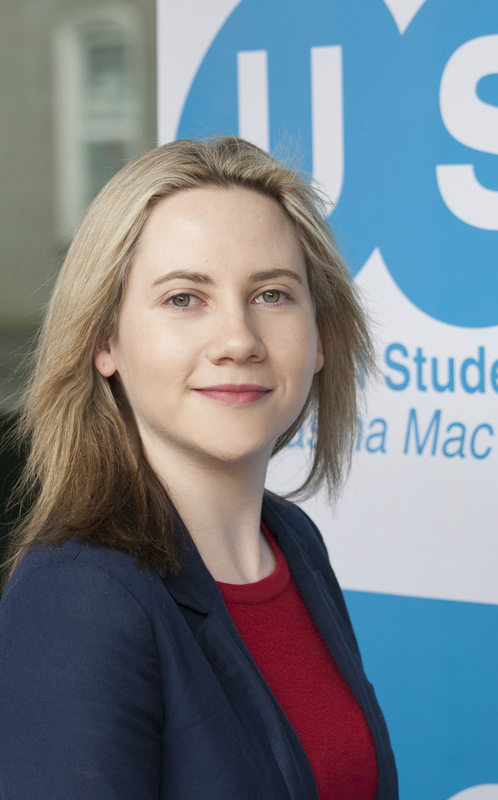 NUS USI President is Rebecca Hall, re-elected for a second term. Rebecca hails from Lancaster, Lancashire, Great Britain. Rebecca is the President of NUS-USI, which places her on the Officer Board of the Union of Students in Ireland as Northern Area Officer, and the National Executive Committee of the UK National Union of Students. She’s 21 years old and a graduate of Queen’s University Belfast.